Hi gang! 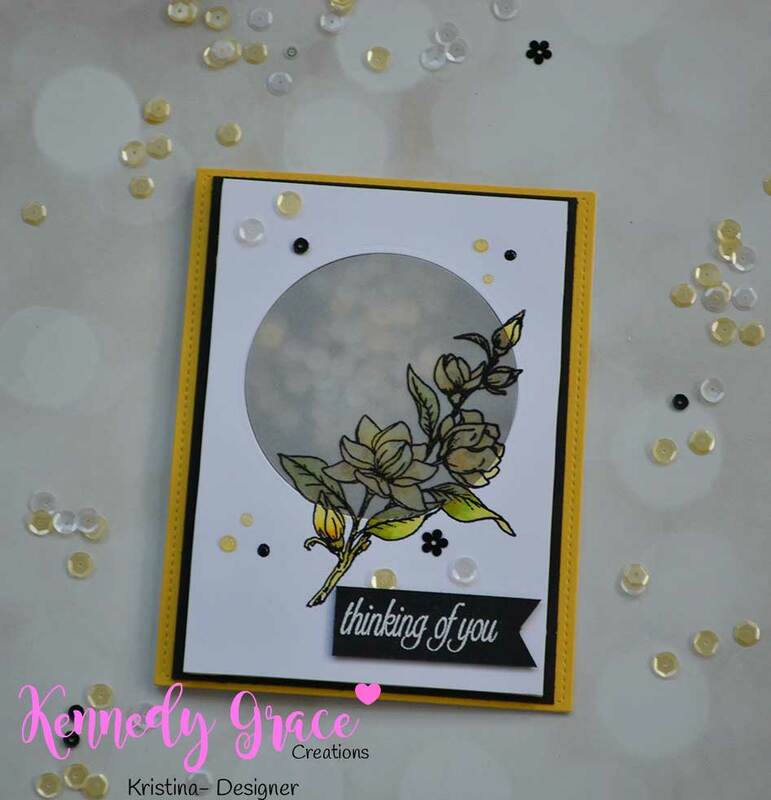 I wanted to put up a real quick post to let you know I've got a new blog post up over at the Kennedy Grace Creations Blog. Pop on over to read all the details of the project below!